Tonicity Fit Blog Central: Do you need some Nutrition guidance? Here are some basic sports nutrition guidelines from Tonicity Fit. Do you need some Nutrition guidance? Here are some basic sports nutrition guidelines from Tonicity Fit. Are you feeling like you do not have enough energy throughout the day? You could be experiencing these feelings because you need to adjust what you are eating. 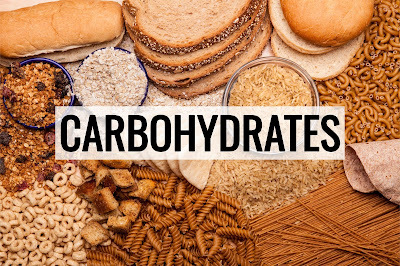 Proper balance of macronutrients is essential for optimal health and performance. See these suggested guidelines to help you feel energized throughout your busy life. Excessive protein intake at levels higher than ~3g/kg of bodyweight are speculated to cause kidney damage, arteriosclerosis, and dehydration. 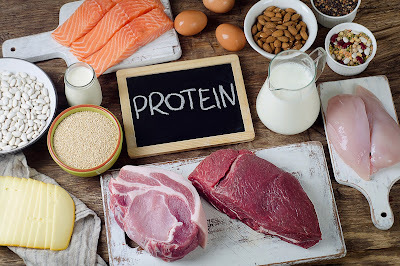 Too little protein can have an effect on performance and function, as the body uses protein for the majority of physiological reactions within the body. 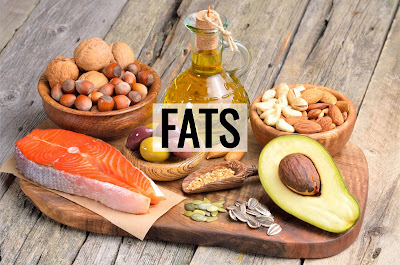 High fat and low carbohydrate diets are often used to assist obese individuals to lose weight. This is effective; however, it comes at the expense of energy and performance. 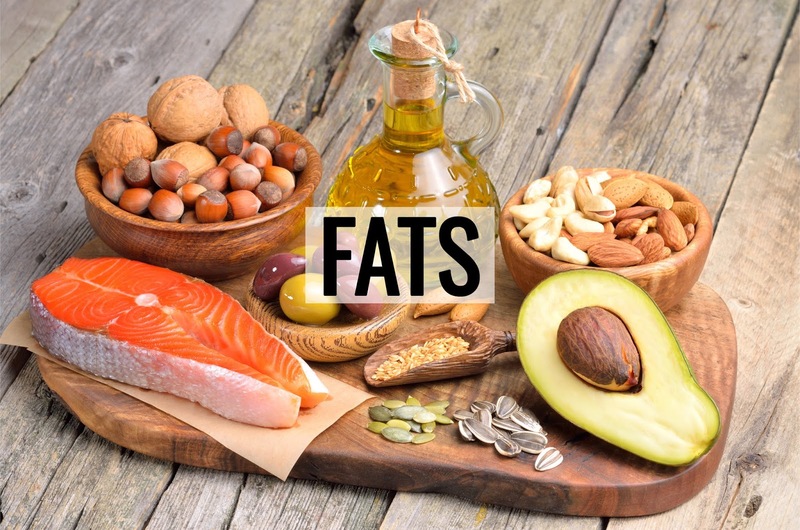 The high fat diet is not necessarily recommended for otherwise healthy individuals. 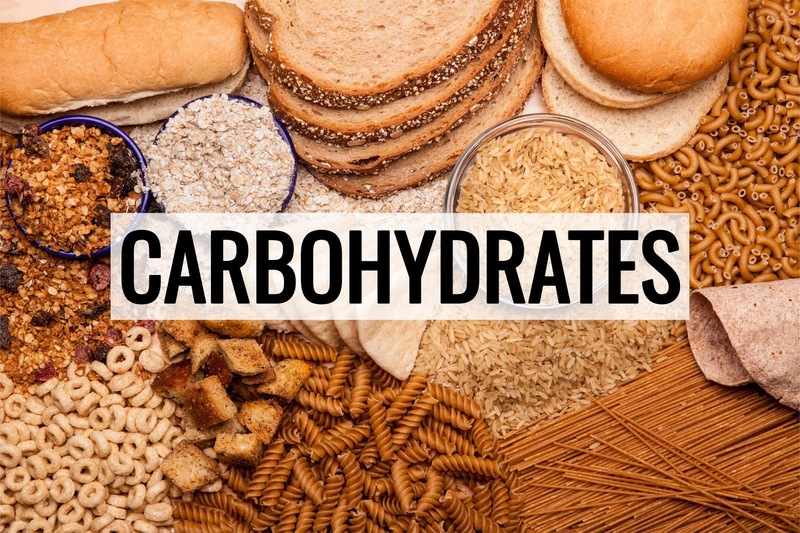 It is most beneficial to calculate fat calories after recommended carbohydrates and proteins have been determined. 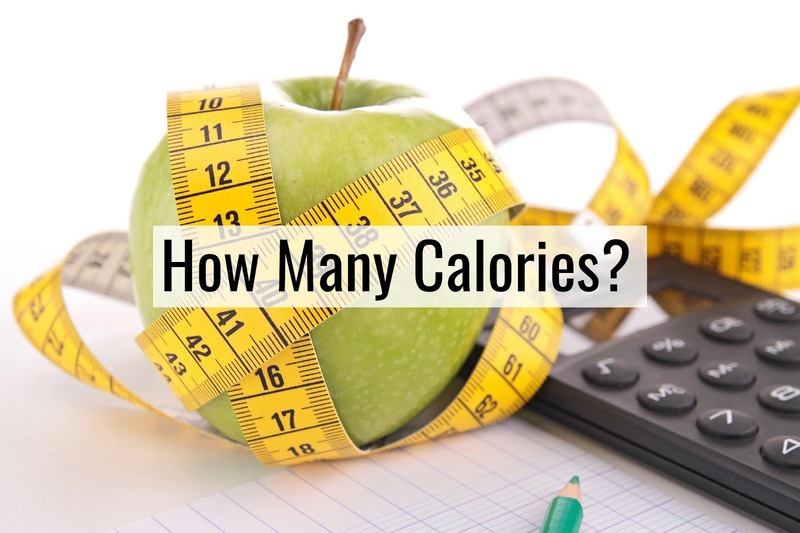 Some helpful tools to calculate suggested caloric intake are metabolic calculators. Seek out online calculators that use the Harris Benedict or Mifflin St-Jeor equations. You can find a custom calculator HERE on my website. Keep in mind that this is your estimated caloric need to stay the way that you are now. 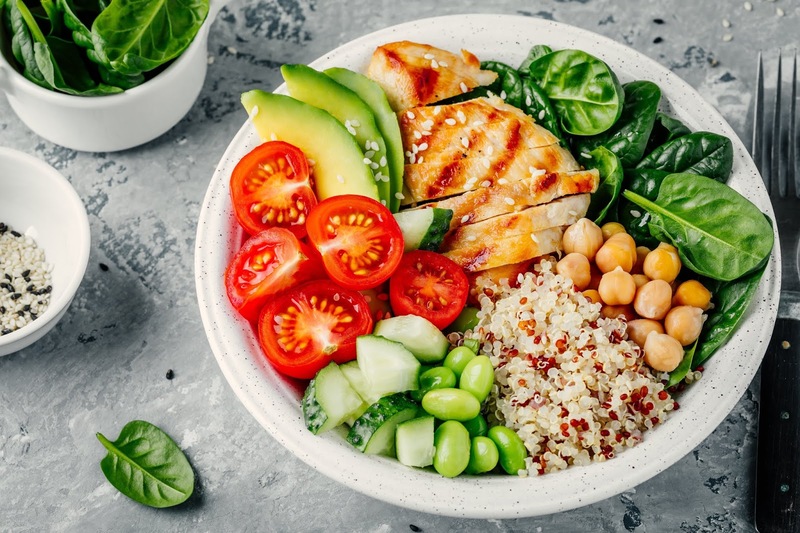 Should you choose to lose or gain weight, gain muscle, or anything else, you should speak with a trained professional to fully customize your plan. This is also an estimation for the otherwise healthy individual. If you are dealing with health issues, it is best to seek out the advice of a certified dietitian. **PLEASE NOTE : The information within this post is for suggested informational purposes. It does not in any way take place of the advice of a trained medical professional. Always discuss new diet plans with your doctor.